Self taught fly fisherman and fly tyer. 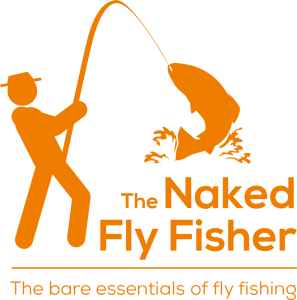 I have been fly fishing for over 20 years on the streams, rivers and lakes across the Northern Ireland. Currently reviewing flyfishing tackle, clothing, places to fish and flytying materials for the benefit of all flyfishing enthusiasts. Keen conservationist, water quality researcher, volunteer with experience in fishery management.